The DustCare range has been a dedicated development to produce a range of professional machines addressing the needs of fine dust applications as found throughout the building industry. The AirFlo and MicroFlo technology (patent applied for) has introduced an exceptional upgrade in both performance and dust collection and this technology has been incorporated into our Structofoam 570 and 900 professional models. 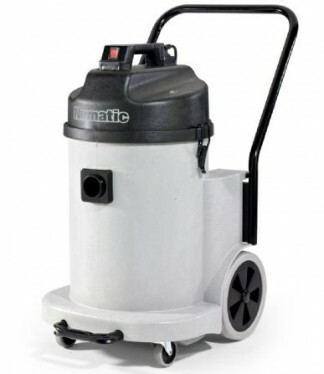 The Simplex NDS single motor models are designed to be used in conjunction with hand tools incorporating vacuum hoods that produce low to medium fine dust volumes but, equally, for all cleaning applications including end cleaning of building sites.